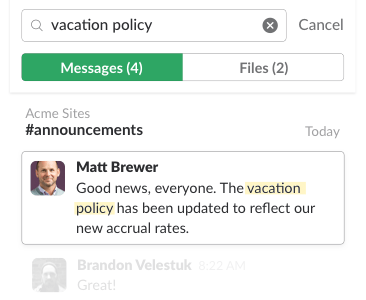 Travel site’s people-first culture inspires employee survey automation in Slack Shared Channels has increased our ability to collaborate and the level of transparency. We work across two floors so we have a physical gap—but we use Slack as a bridge to keep everyone in the loop. Delighting home cooks and uniting global teams with Slack. 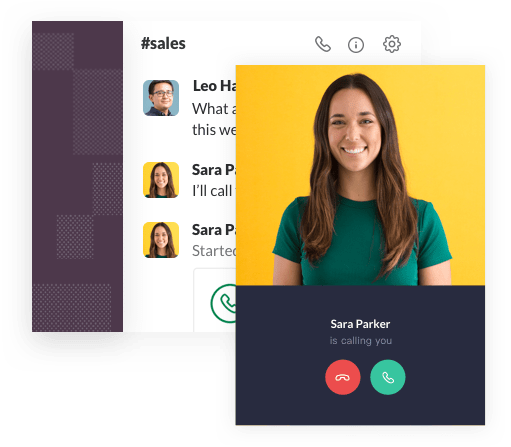 Slack has provided the only true cross-company, many-to-many collaboration platform. If the decision's not in Slack, it might as well not have happened. With e-commerce, the store is never closed. Slack helps us get together quickly when there are issues. Revving up marketing campaigns and giving back. 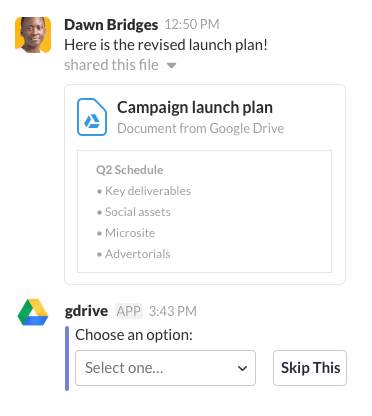 Slack is the way we get business done. Period. Faster real-time coverage from the field to the fans Travel site’s people-first culture inspires employee survey automation in Slack Shared Channels has increased our ability to collaborate and the level of transparency. We work across two floors so we have a physical gap—but we use Slack as a bridge to keep everyone in the loop. Delighting home cooks and uniting global teams with Slack. 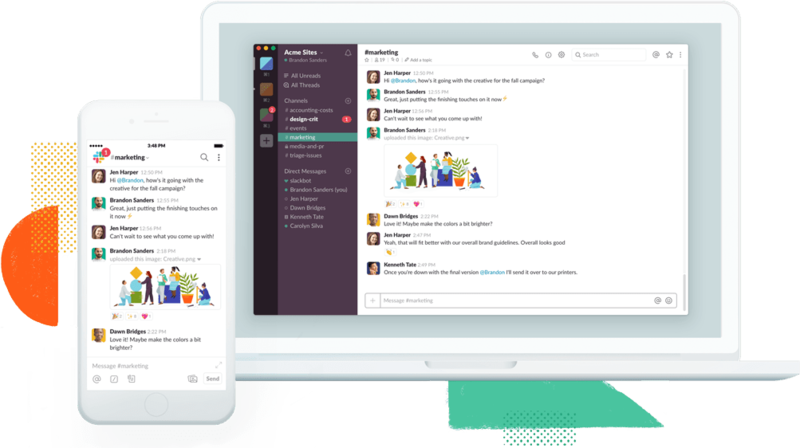 Slack has provided the only true cross-company, many-to-many collaboration platform.